FULLY LOADED! BC VEHICLE! LOW KMS! 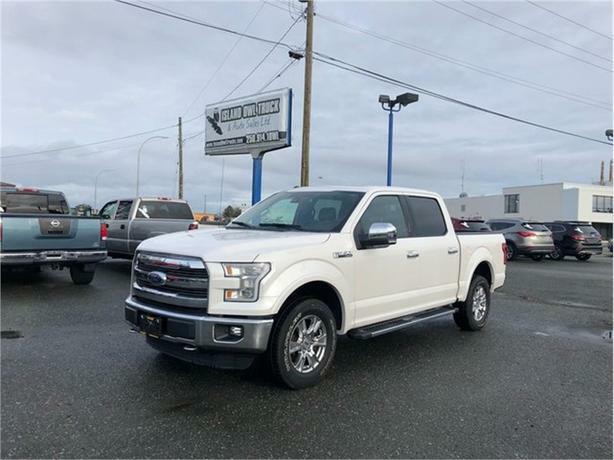 This beauty F-150 Lariat is fully loaded with a touchscreen deck, all black leather seats, and lots more! With a 5L V-8 engine and pushing 325 hp this truck is sure to impress. Great for all your work or family needs, Come down to check it out today!